What started as a dream for a few members of the Buller Cycling Club to make biking more accessible in Westport has, over seven years, morphed into a full-scale community supported initiative. The project includes eight kilometers of cycle and walking tracks, boardwalks and bridges. Powered by over 15,000 volunteer hours, all sectors of the community have united under a shared local vision, driving positive change for their town. And they’re not stopping there. Relying entirely on the existing strengths and assets within the town, they borrowed the diggers, compactors, chainsaws and tractors necessary to clear the mountains of gorse, plant trees and develop the tracks that now grace the Kawatiri Beach Reserve. Local businesses have stepped up in support. 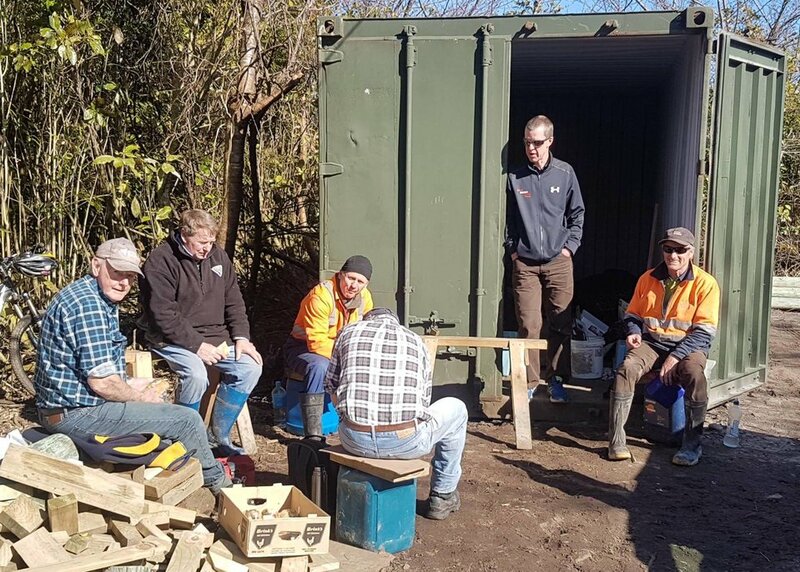 When the community came together to construct a 200m long boardwalk as part of the Kawatiri River Trail, the local Mitre 10 donated $15,000 worth of materials, engineers donated resources and time, and one of the local cafes delivered lunch for the volunteers every day for two months. The construction of the boardwalk began just one week after the closure of the Holcim Cement Plant, one of the biggest employers in the town. 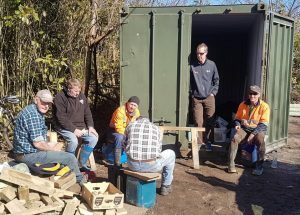 At a time of hardship for the community, this project proved incredibly unifying and positive, and many of those who lost their jobs were able to volunteer their time. A key element to long-term success has been keeping it fun and not getting bogged down with meetings and procedure. The organising team have two meetings a year. The rest is worked out while building the tracks or over the phone. The long term goal is to reconnect the town of Westport with the Buller River which is cut off by an underutilised railway line. Glenn is already forging relationships with Kiwirail and the Harbour to make this dream a reality. 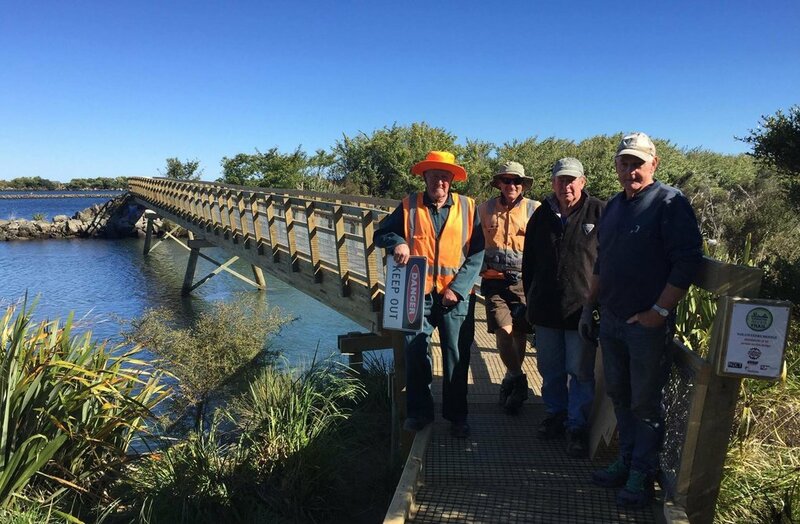 In the meantime, they’ve received permission to construct a fishing platform on an old cattle wharf on the lagoon. The main wharf at Westport has been closed for access and the new platform will open up fishing as a family activity again. A true example of community-led development in action, the drive of the Buller Cycling Club has harnessed the energy of the community, expanding the sense of what changes are possible in their town.